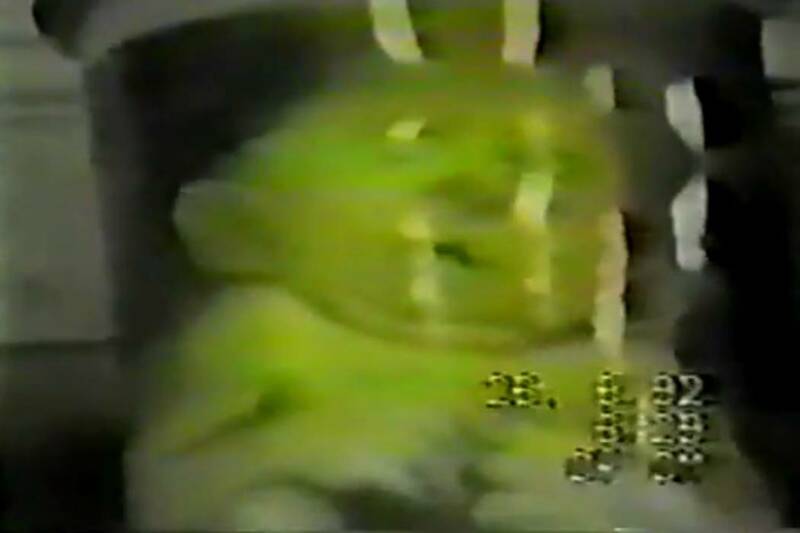 The ghastly, nightmarish legends surrounding a notorious (and redundantly-titled) video known as “Mortuary of the Dead” has elevated its seedy legacy from the underground domain of VHS bootlegs and “true gore” sites, and into the realm of internet legends… and that place, as you probably know by now, is where I live and breathe. Still, myths and legends aside, the footage is pretty nasty stuff indeed… and that includes not only the full video (posted below), but the stills included in this article. 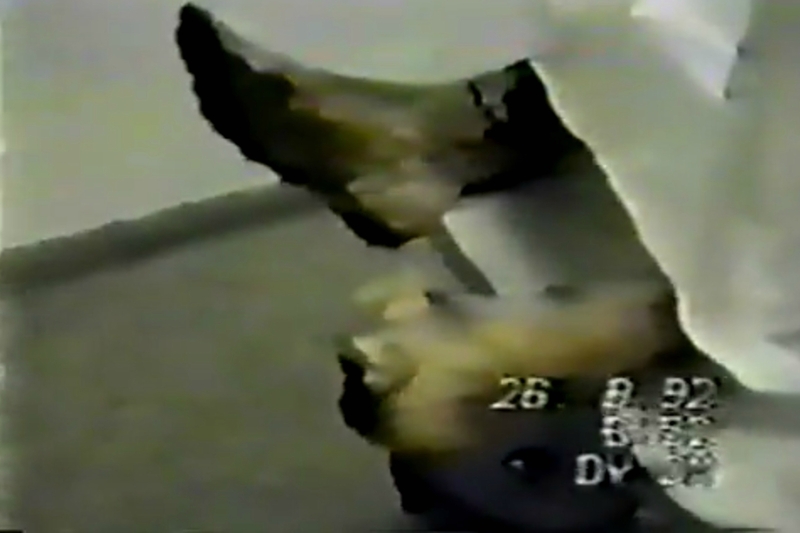 Bearing a time-stamp of August 26, 1992, the extremely degraded VHS video — which has suffered further from multiple generations of duplication via underground tape-traders and low-resolution files shared online — clearly originates from a Spanish-speaking location, as indicated by various signs and labels, including a placard on the door reading LABORATORI DE MICRODISECCIÓ. 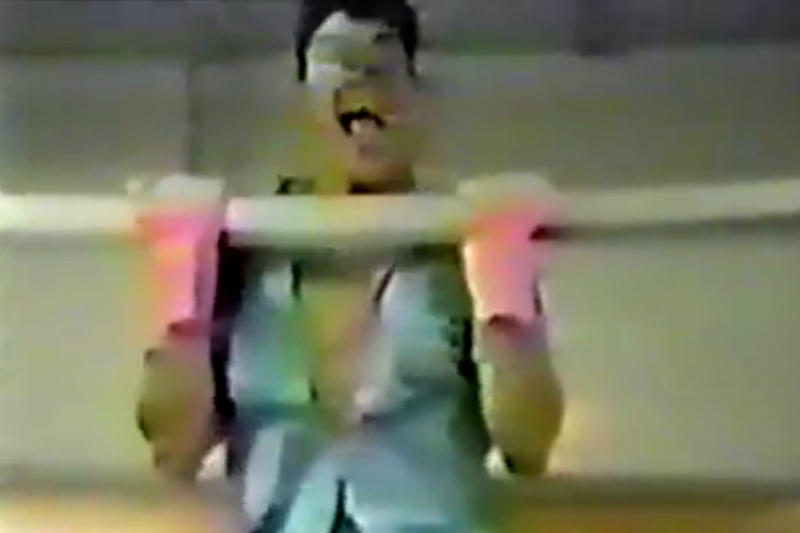 The 30-minute clip is set in a single location, and features a pair of young men; the camera operator is faintly heard, but never seen, and the man seen onscreen may actually be a medical worker of some kind, as he appears to be wearing laboratory scrubs. 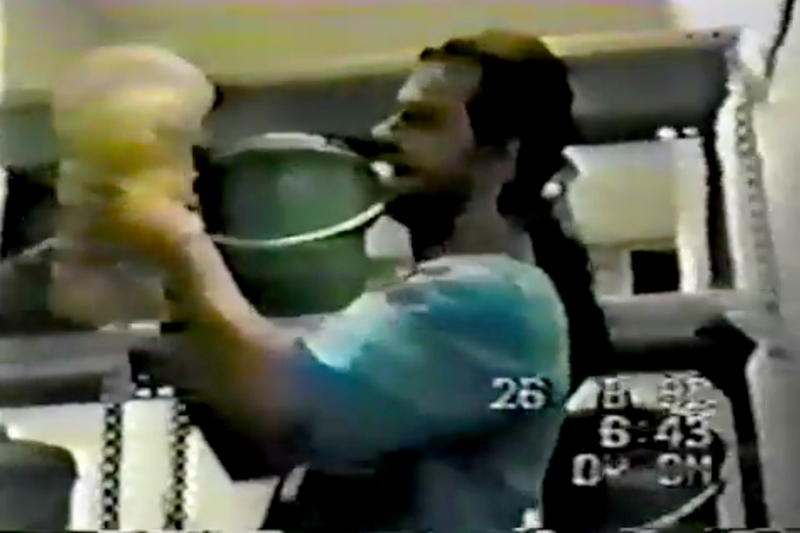 The camera operator tracks his cohort as he playfully rummages around what appears to be part of a small morgue — specifically, as the sign suggests, a room where human cadavers are dissected, and in some cases dismembered, and their parts either disposed of or preserved in various containers. Among the various grotesque subjects uncovered in the pair’s morbidly playful exploration of the room are partial human bodies in various states of dissection, a few fully-intact cadavers stored in deep-freeze units, multiple shelves lined with human fetuses preserved in glass jars, and a multitude of severed heads, arms and feet floating in what appear to be large plastic buckets. The duo never leave this room for the clip’s half-hour duration, while the onscreen perpetrator goofs around with body parts, syringes and assorted autopsy tools (at least he’s wearing rubber gloves), while the cameraman tracks clumsily through a succession of grotesque images. Through the entire process, they react to each new shocking discovery with little more than mischievous laughter and muffled chatter. Here’s the entire video… be warned, the content is not only pretty gruesome, but the poor video quality can get hard on the eyes after a while. 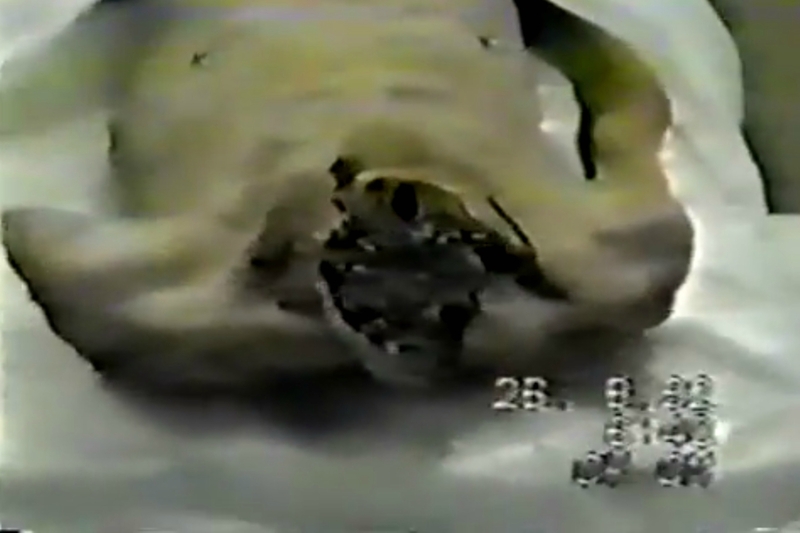 While copies of this footage made the rounds at conventions and via mail-order and internet tape-trading groups for decades, it’s also been featured on a bootleg DVD entitled ENSURING YOUR PLACE IN HELL — which, as you might recall, also contains the equally disturbing video “Grave Robbing for Morons,” which I covered in a previous article. But the chief difference between “Mortuary of the Dead” and the three other disturbing videos on that compilation is that it’s very likely the only clip on the disc to be considered authentic. 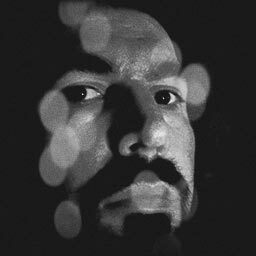 While “Grave Robbing” is still up for debate, the other two shorts (“Exploding Varmints” and “Cooking With Huck Botko”) have been confirmed by multiple sources to be fakes — the product of underground filmmakers whose work has surfaced elsewhere. 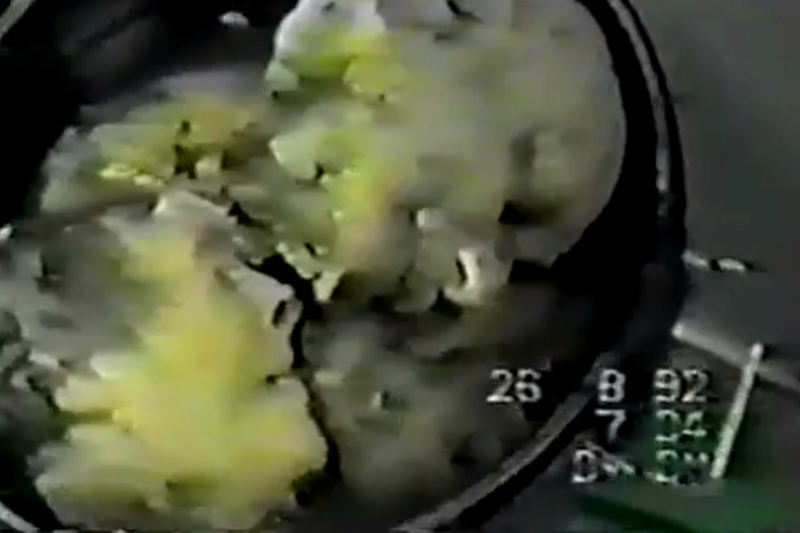 But let’s get back to “Mortuary,” which continues to be the subject of discussion throughout Reddit, 4chan and other social media circles, with dozens of wild theories and “backstories” about the video’s creators (whose identities have never been officially verified, even after a quarter-century). 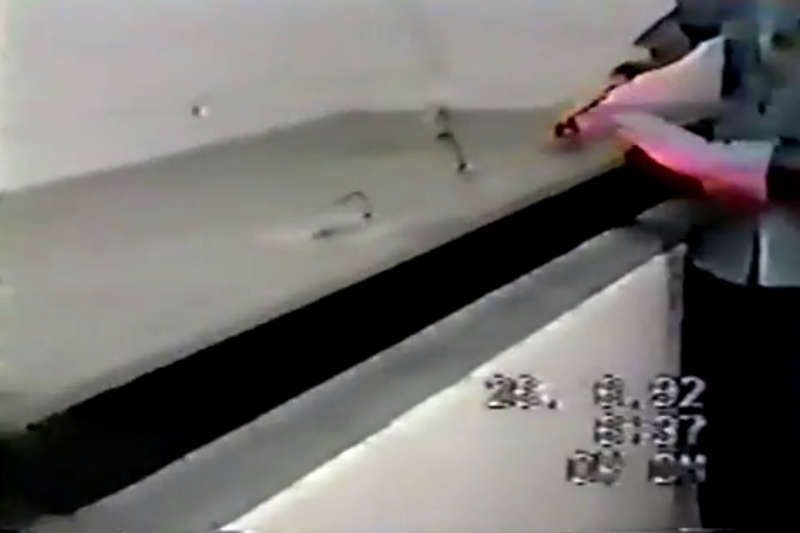 Some claim the two pranksters disappeared after the video was shot, and that the VHS footage was obtained from police evidence files during a missing-persons investigation. That’s creepy to think about, but highly unlikely; I’m betting we’re just watching a couple of stoned medical employees with a warped sense of off-duty fun. An in-depth analysis by Scare Theater — a known expert in debunking internet myths — came to pretty much the same conclusion, noting these intruders seem to lack any real objective other than to gross out their friends. Others have claimed the location itself could be fake — perhaps part of a Halloween haunt or a movie set. This theory is supported by the odd inclusion of multiple preserved fetuses on display, which would be very unlikely to be found in an actual morgue or autopsy room, but more at home in an old-school carnival freakshow. There is also the possibility this room could have been a teaching lab for students in mortuary practices or forensic medicine, and the footage does reveal a great deal of medically-accurate equipment… if it’s a specially-built fake location filled with prop body parts, its designers had an impressive budget, and did an expert job at making it convincing. If we go with the most sensible consensus, then “Mortuary of the Dead” could actually be the real deal. If that’s the case, it’s a shocking (if amateurish) peek behind the veil of professional secrecy among the mortuary industry — a sight that most people would otherwise never get to see. Or want to, for that matter. 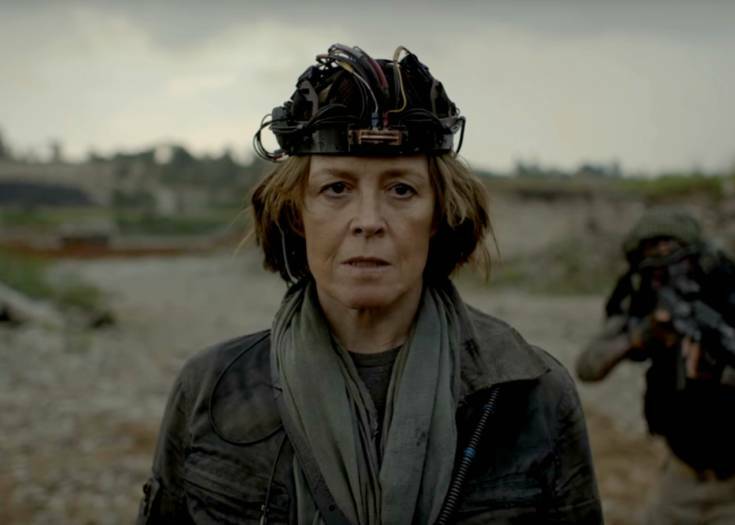 Previous Story Watch Sigourney Weaver Battle a New Alien Foe in Neill Blomkamp’s Apocalyptic Short RAKKA!